In Auckland, the only non-fluoridated place is Onehunga but we are unaware of any public tap. There are a number of natural springs in the city. Hamilton has two fluoridation-free taps. One in Claudelands and the other in the Taitua Arboretum outlet. See press release by Fluoride Free Hamilton for details. 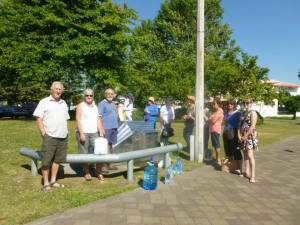 Hastings, Havelock North and Flaxmere, There are two fluoridation-free taps. One of the corner of Warren and Eastborne Streets and the other at Frimley Park on Lyndhurst Road. Clive township is also non-fluoridated. Palmerston North – Massey is unfluoridated. New tap for Palmerston North! The tap is installed on the eastern side of the yellow building closest to the Papaioea Park entrance on Featherston Street. Kapiti, Paekakariki and Otaki are both non-fluoridated. 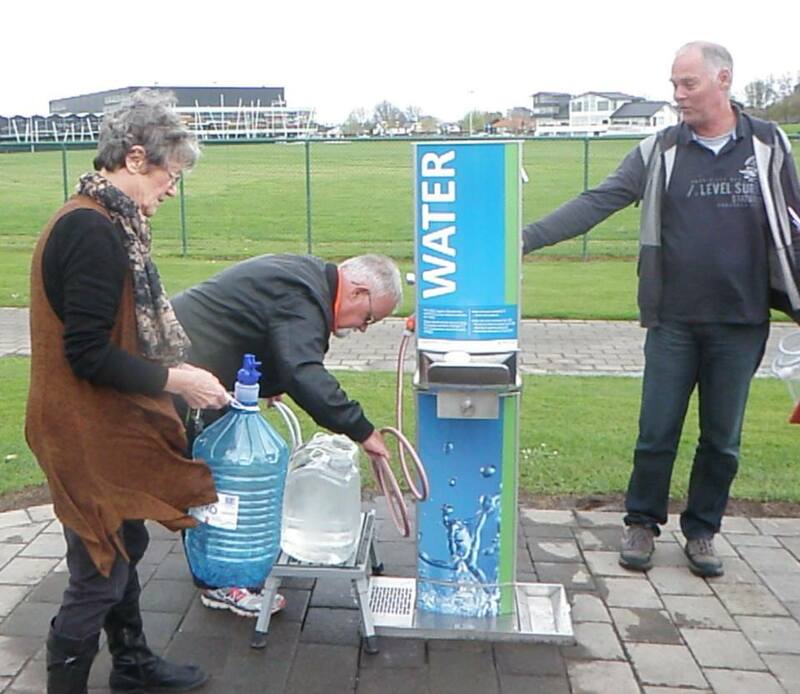 The council has put in a public tap in Paekakariki where people can collect fluoridation-free water. In Wellington you can go the fountain in Petone. The fountain is located on Buick Street off Jackson Street. Click here to view a map of the Petone fountain delivering fluoride free water! There is also another tap providing the same non-fluoridated, unchlorinated water as Petone outside the Dowse in Lower Hutt. Dunedin – there is a tap outside the Speights brewery that is open to public use which has not had added fluoridation-chemicals. Under Australia & New Zealand Food Legislation fluoride in natural spring water is not required to be tested, unless it is added. Bottled water is not necessarily fluoride-free, as some bottled water is no more than plain tap water filled in a fluoridated area. Ararimu Valley is bottled at source from a subterranean aquifer 725ft below ground, in the Ararimu Valley of Waimauku, north west of Auckland. Water is boiled, and the steam collected and re-condensed into water. This process leaves impurities behind. 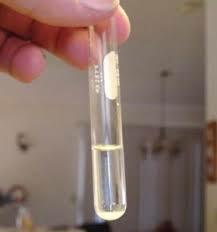 Trace amounts of fluoride can be carried by the steam into the distilled water. If you have a particular intolerance to fluoride, you may need to distil twice. However, this will not be necessary for the average person. 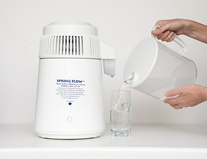 Springflow and Vitality4Life are two New Zealand suppliers. 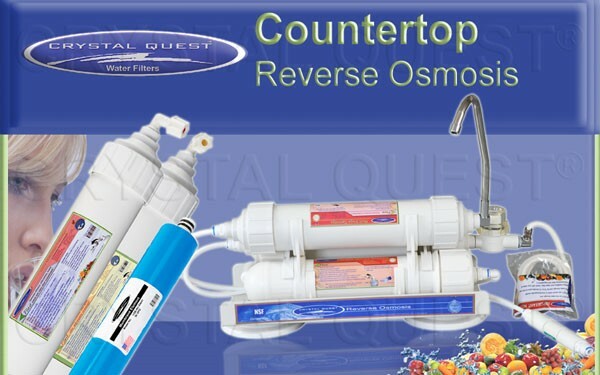 An osmotic membrane is used to draw fluoride and other minerals out of tap water. The system removes almost all of the fluoride. 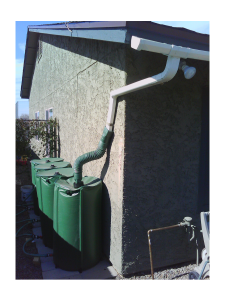 The process uses about 4 litres of water to produce 1 litre of purified water. Cost: upwards of $1000 NZD. 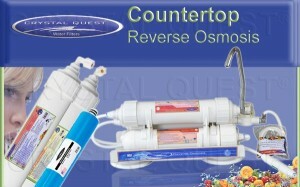 Reverse osmosis filtered water available from most supermarkets. As all trace minerals are removed nutrients should be added back into the diet. These can be either fluoride-specific, or a combination resin/carbon membrane. The carbon removes chlorine, and the membrane removes giardia. Most fluoride-specific filters use aluminium oxide (alumina). hey can be obtained through MasterTrade or Filter Warehouse. Replacement cartridges from Filter Warehouse are $74. Nature Zone Water does a very good under bench fluoride (and arsenic) filter. Selective ion-exchange resins leave the beneficial minerals such as calcium and phosphorus in the water, while removing heavy metals such as aluminium and lead. The normal filters do not remove fluoride. You must ask for the one that does. The systems come in either under-bench or bench-top units. They are available from Microlene, MasterTrade, and other trade outlets. Cost: around $250, with refill cartridges $180-200. Each cartridge lasts about 3000 litres. A whole house unit processing about 1 million litres (approx. 3 years use) is available from Health by Choice at $1800. Where can you get your a roof water system? Hills Labs in Hamilton do F testing of water for about $20 per sample (detection limit 0.05ppm) sufficient for most general water samples. Of course if you just send either lab just 1 sample by itself it can take quite a while, as they would generally wait till they have a few of the same type of test before processing them, (ie, they would prefer batch processing). We have found that with Hills Labs, if you send them 4 or more different water samples to be tested at the same time, then they would generally carry out the testing quite soon, and you would get your answers back within a few days. Hills labs said they need a sample of nominal size “100ml”. It is recommended to purchase a number of 100ml plastic bottles. The $2 shop should have “travel shampoo bottles” set that would be ideal. Best to use 100ml unbreakable bottles, especially if sending a number of samples by courier. It would be uneconomic to send 10 glass jars full of water. Aside from the fact that they would probably get broken on the way.